96 cu. 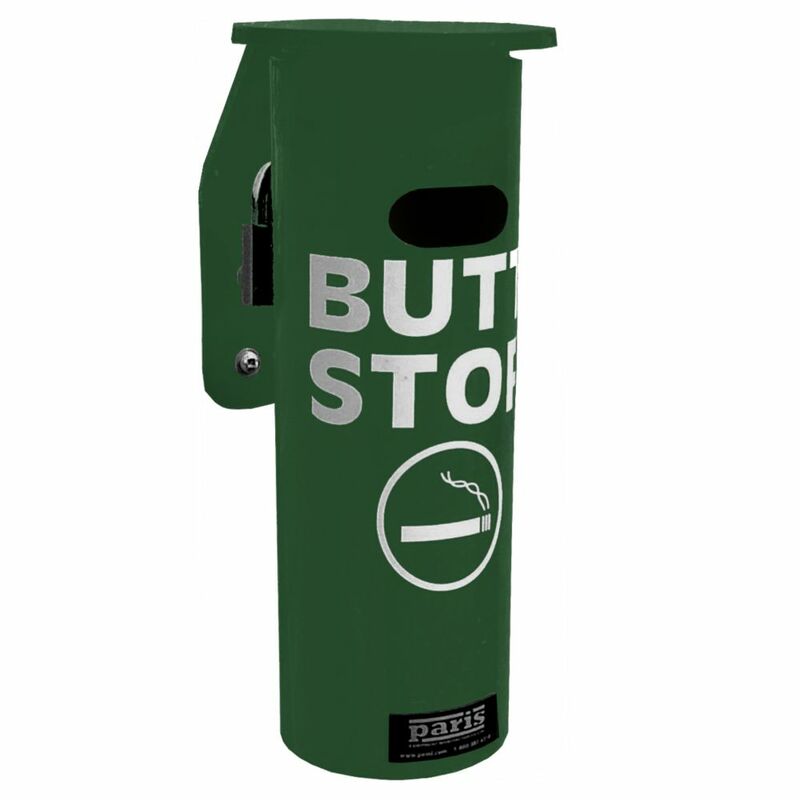 inch Green Side Mounted Ash Receptacle Paris Premier Benches are a welcome addition to any setting. They provide classic good looks, comfortable contours and rugged durability. The fully welded, all-steel construction means that no assembly is required. The thermally bonded powder coating also assures long-lasting beauty.